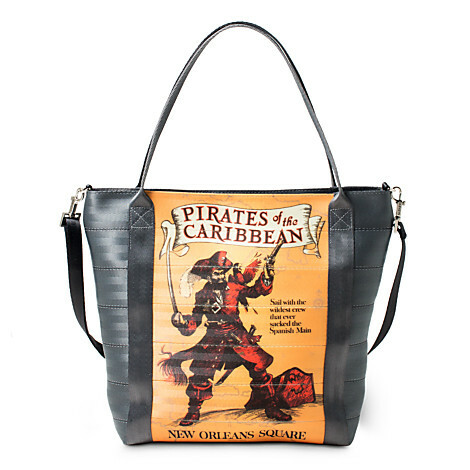 Looking for a gift for the Disney lover in your life? This is our ultimate top ten gifts that are sure to be a hit! 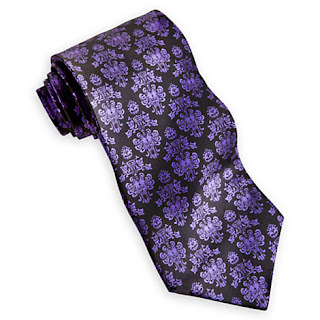 Who doesn't want to wear the Haunted Mansion wallpaper print on a special occasion? I bought this for my brother from the Shop Parks app and its great quality, came quickly, and was wrapped in Walt Disney World tissue paper. Perfect! Any Disneyland/Disney World fanatic knows about the amazing smells all around the parks. These candles from Anthology Candles are a little pricey at $16 a piece, but if they really make your home smell like your favorite vacation destination, I say its a small price to pay! My favorite is a trio of Soarin', Dole Whip, and Churros for $45, but you can also check out Haunted Mansion and Main Street Bakery. They sound pretty amazing! Hot Topic sells lots of great Disney gear including tshirts, hoodies, bags, and hair bows. 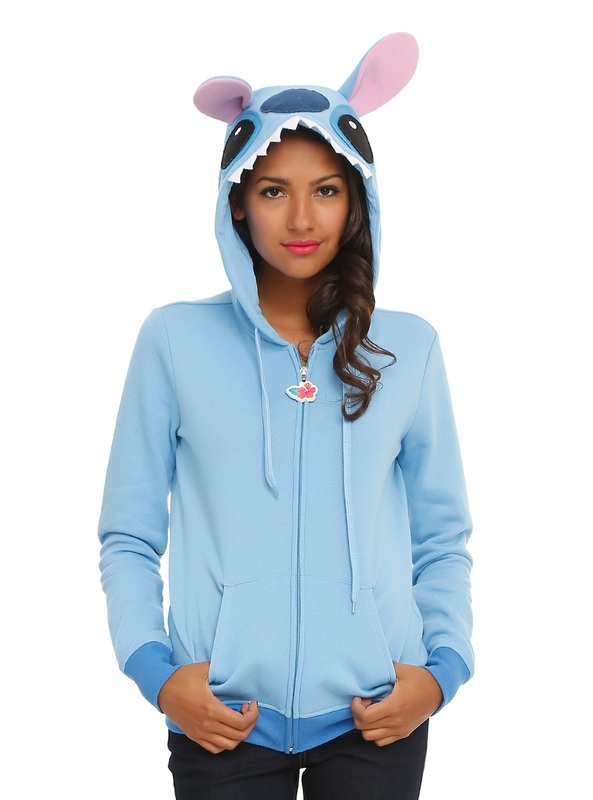 My favorite, and newest addition to my personal collection, is this Stitch character hoodie. Its adorable and surprisingly warm. 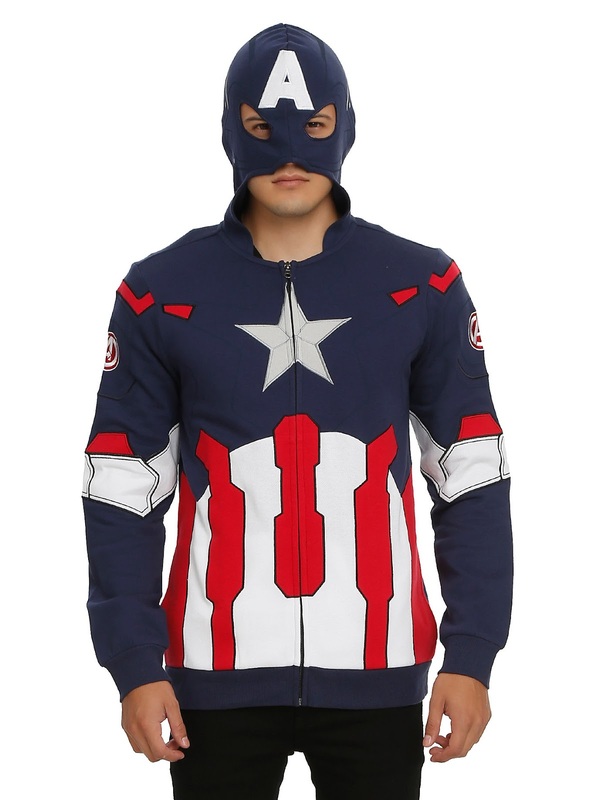 For guys, there's this fun Captain America mask hoodie! 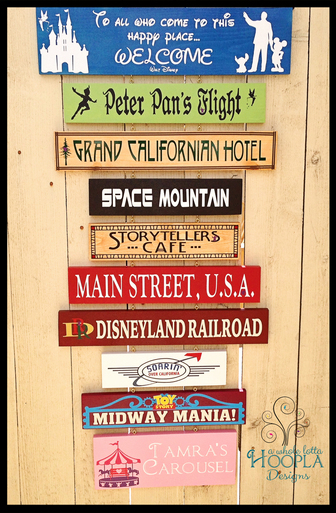 The folks over at A Whole Lotta Hoopla make lots of great disney inspired (and non-Disney as well) products, but the best has to be these neat customized ride signs. 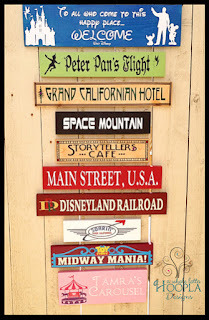 Its totally customizable, so you can choose number of rides, which rides, color, and special wording and they make it just for you! There are LOTS of people on Etsy, Instagram, and Facebook who make custom ears, but we love the ones from Be Ear Guest the best because of the amazing bows! Happiest Tees On Earth, along with some seriously cute tshirts, sells these super simple Disneyland Castle leggings for only $10! These are on my "must buy" list before my next trip. 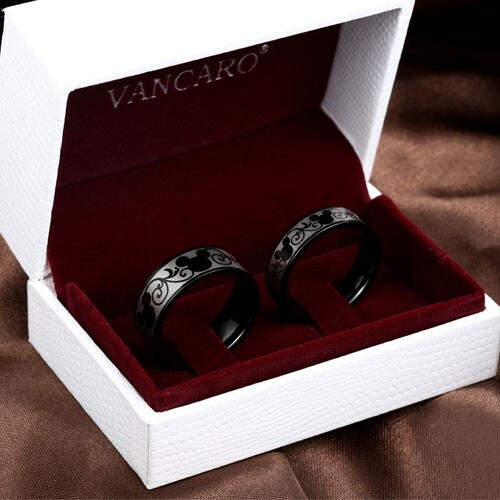 These matching Mickey rings can be bought individually or in any combination of men's and women's sizes. 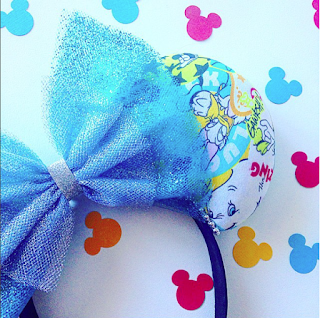 They're made of titanium and would be a wonderfully romantic gift for any disney loving couple! Who doesn't want to carry a Disneyland ride poster over their shoulder? 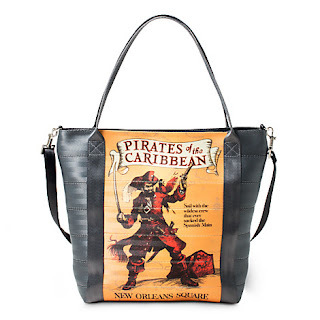 These fun bags are from the Disney Store online and come in four fun designs: Pirates of the Caribbean, Dumbo, Peter Pan, and The Tiki Room. Have you tried Jamberry nail wraps? They're pretty quick and easy to put on and can last at least a week. 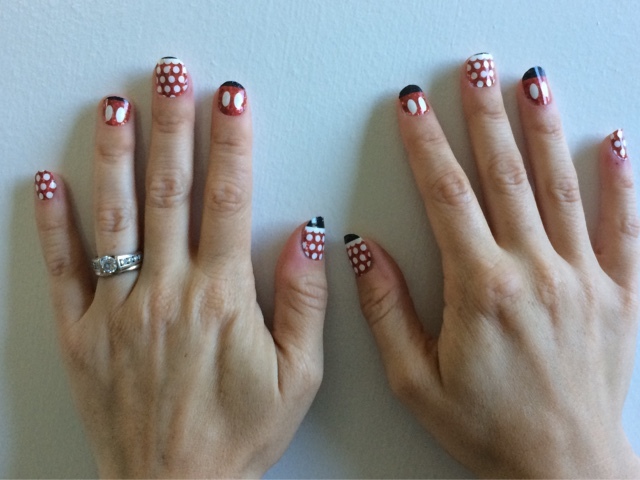 The Disney inspired designs sold by our friend Kim are perfect for a Disney vacation (or Disney themed party, trip to the Disney Store, a new Disney movie at the theater, or really any day) and for $25 you get enough wraps for 2 manicures and 2 pedicures. I've worn them on my last two trips and it was so fun! Check out all of the Disney designs here and send Kim a message on Facebook to order. Designed by yours truly here at A Dole Whip A Day, these buttons show off your love of all things Dole Whip! They get lots of compliments in the parks and are a steal at $3 a piece. More designs coming soon! Send us a message at contact@dolewhipaday.com, on Facebook, or on Instagram to order.